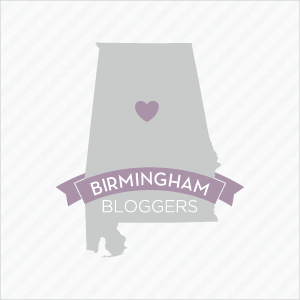 Blogging for Birmingham Restaurant Week 2014 has been great not simply because I'm getting to eat out almost every night and call it work. What I've enjoyed most is getting to know the owners of the restaurants I've been visiting. The dream team behind Melt (which is both a food truck and a restaurant in Avondale) consists of co-owners Paget Pizitz and Harriet Reis and head chef Joey Dickerson. Pizitz says that one of her goals is for her diner to be inviting and comfortable for everyone. I think she has definitely succeeded. 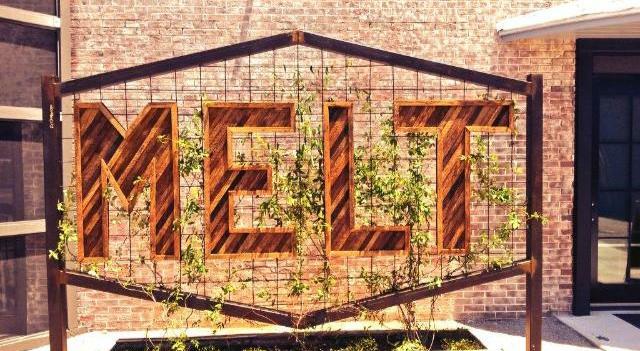 Melt is more thank just a restaurant. It feels a bit like a home away from home because its atmosphere is so welcoming. First of all, the concept of Melt is perfect -- a modern twist on the classic American comfort food. "Everyone likes a grilled cheese," Pizitz says. "We also have options for those who are vegan, vegetarian and gluten free." Eating a salad made me feel less guilty about trying Melt's delicious dessert. hubster still devoured the Melt queso and his Flying Hawaiian sandwich. Melt is a great place to catch up with friends and it's a great choice for kids -- or those who are still a child at heart. On a recent visit my husband kept dipping into the candy-filled mason jars that sit on the tables. Despite all the Now & Later chews he ate, he was scarfing down the chips and Melt queso that we had for our starter just as quickly as I was. And he cleaned his plate when our server brought out his Flying Hawaiian -- smoked ham, habanero jack cheese, and cajun grilled pineapple on a pretzel bun. This sandwich is my husband's favorite. Ordering from the Birmingham Restaurant Week menu, I tried for the first time the buffalo chicken sandwich, which is perfect for someone looking for a spicy twist to the grilled cheese sandwich. If you have a sweet tooth, you must try the Banana Stand -- Nutella, bananas, powdered sugar and clover honey on Texas toast. And if you're looking for good conversation to go with your good food, just have a chat with Paget Pizitz. 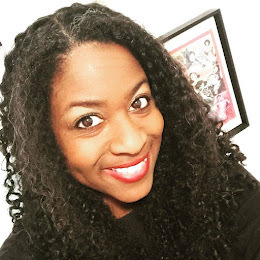 When you moved back to Birmingham in 2009 you knew you wanted to start a brick and mortar business, but what made you decide on a food truck? My business partner Harriet Reis and I knew we wanted to start a restaurant, eventually. We bounced around a couple of ideas and decided that food truck was the best way to dive in. It seemed a perfect fit for Birmingham at the time and gave us a great opportunity to meet different areas of the community. Matilda, as we fondly refer to our truck, has been on the streets about two years. How did you know it was time to open a restaurant? We knew it would be time when we found a location that spoke to us. Avondale was always appealing and when we found the old Stephens Garage space we just knew. How did you and Harriet decide to work together? This is a LONG story. In short, I would visit her at Ocean, the restaurant she opened with her ex- husband, when I was in town. I thought she was adorable and I developed an obsession. Years later, when I moved back to Birmingham, we were reintroduced. I stalked her for about a year and forced her to open a business with me. I am probably to blame for any grey hairs she has but we work very well together and couldn't be happier. Our strengths and weakness are a perfect match. We are partners, friends and family. It's a very special relationship. Especially when we fight and make up all in the same 60 seconds. What things have you learned as a successful restaurant owner do you think would be valuable lessons for any entrepreneur? I could say something cliche like "follow your dreams" but I won't. I've worked in D.C., New York City, Birmingham and Virginia and had lots of jobs I liked but they were all jobs. I always knew what I wanted to do but had a fear of making it happen. Find something that you makes you feel passion. If you are lucky enough to work for yourself, you have the best boss in the world. Harriet and I have no one to let down but ourselves. That motivates me. The people who work with us motivate me. Our guests motivate me. Helping Avondale grow and thrive motivates me. Oh, paying back loans also motivates me. What are your hopes for the future of Melt? If it was up to me, I would have three more restaurants in the next two years. Harriet might kill me in my sleep when she reads this. I just hope that we continue to grow and maintain what we have now, which is a staff of people who care about the food they make and an environment that is inviting and comfortable for everyone.